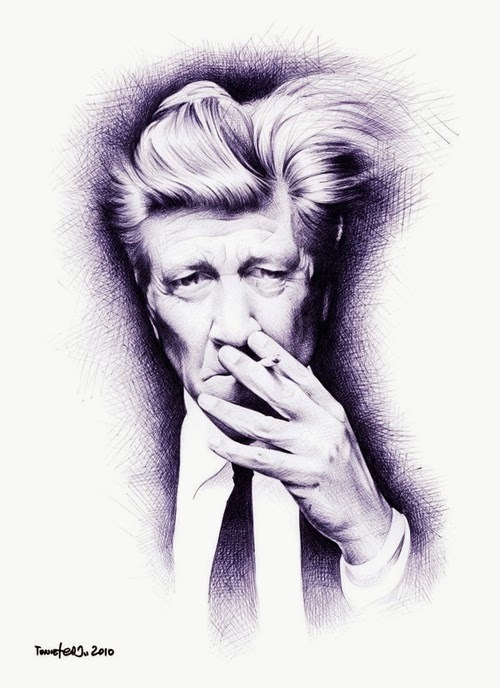 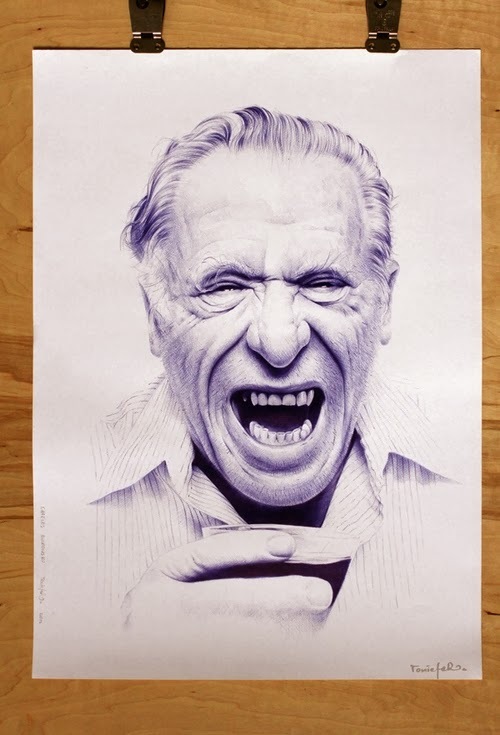 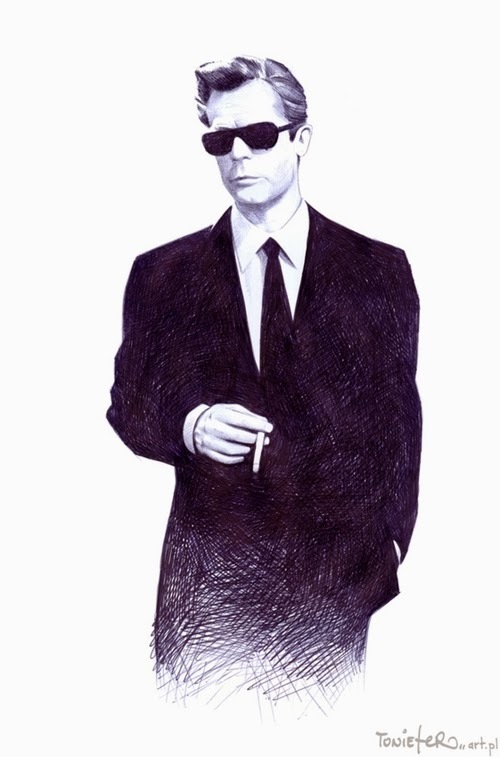 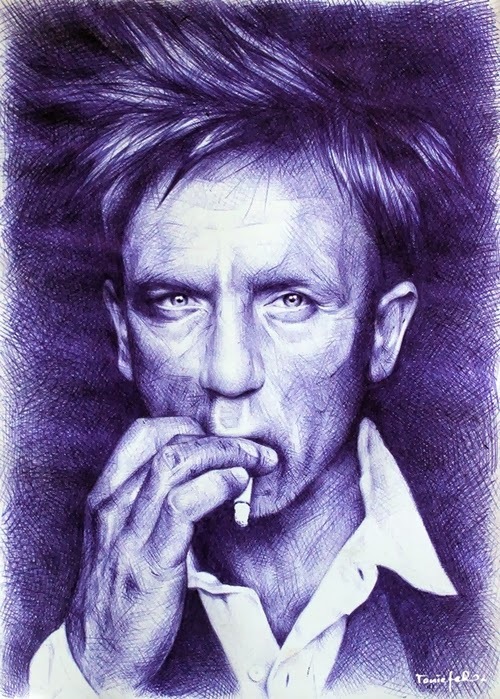 Biro Ballpoint Pen Portraits drawn by Polish Artist Toni Efer. 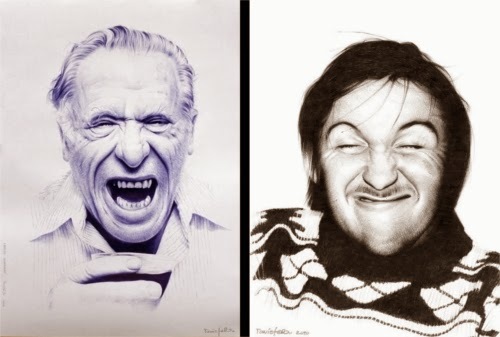 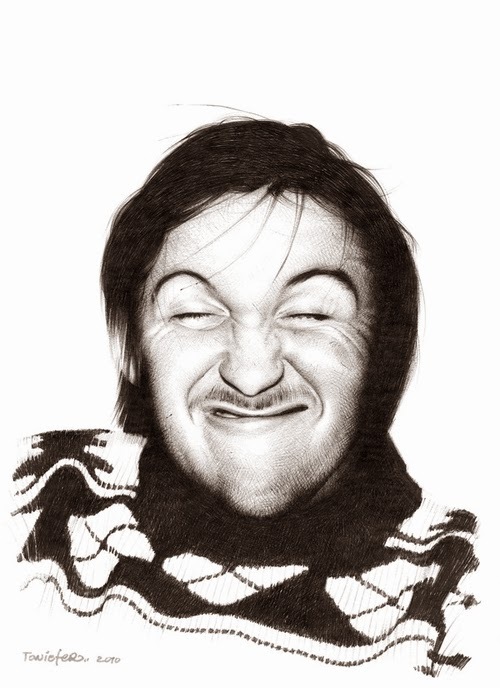 These are very well drawn and detailed Portraits. 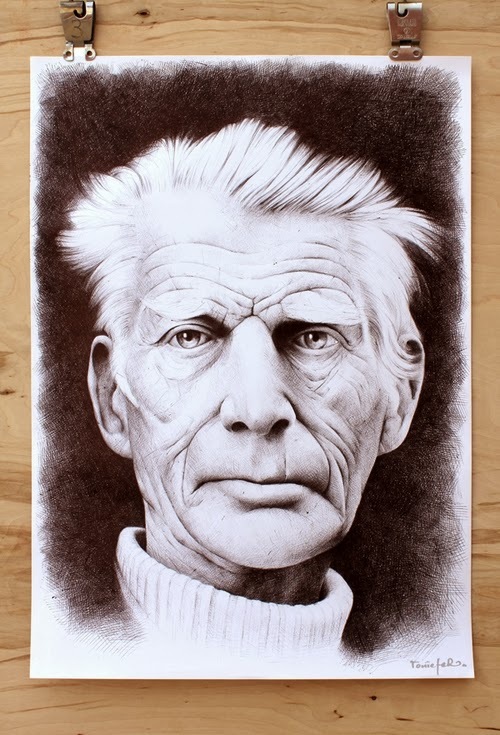 As we have seen in previous articles the amount of work that goes into drawings like these. 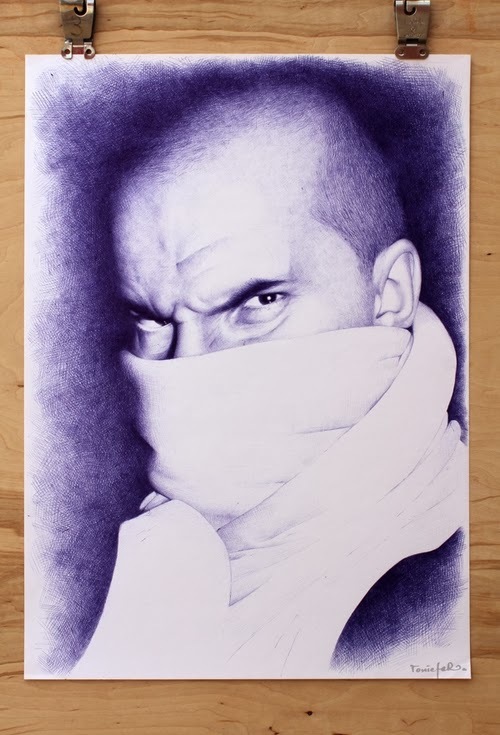 As you can see on the Drawing below, the image gets finer the further you move up, culminating with with a very smooth texture in the head. 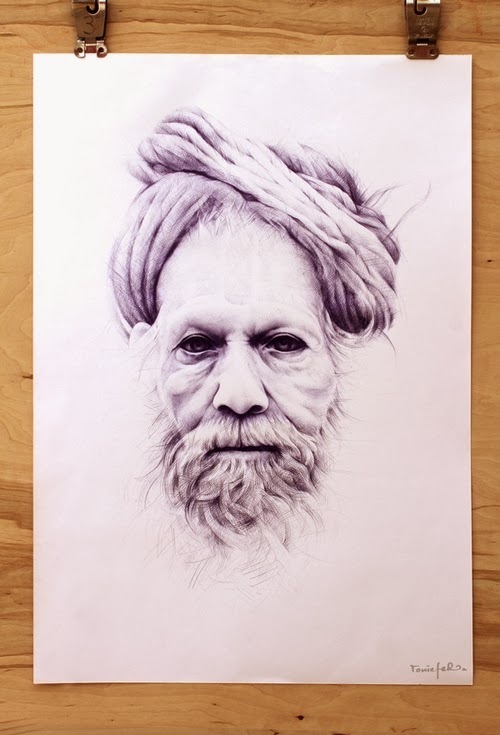 If you like this article have a look at these other Ballpoint drawings: Biro Ballpoint Pen Drawings, Hyper-realistic Ballpoint Pen Animals.